I sure raised a lot of questions with my blog post regarding Blog2Print! Wow! I decided there were enough questions to warrant another blog post on this subject instead of trying to answer everyone's questions individually. I just hope I can answer them all for you! Before I go any further though, I would like to say that I have no affiliation what so ever with the Blog2Print company. I just happened to choose this company to print my blog. One of the ways you can back up your blog is to have your blog turned into a book. I have been wanting to try this option for some time. During the crazy month of December and Christmas shopping I got a wild hair to have a sample of this done to see how I really liked the idea. Now, if you know me at all, you would know I hate to shop, except for at Christmas time because if I shop at all, I prefer to shop for others! It was a crazy and wild time for me this past Christmas as I bought several unexpected gifts for MYSELF! What do you think of the cover? I like how the background subtly has "blog" written all over it. It is nice in person. For this book I chose one of my great grandfathers, Joseph Fleming, to grace the front of the book. 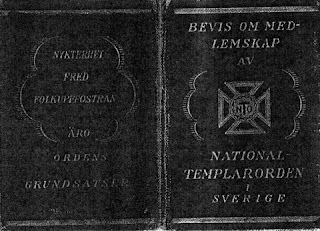 Cover (right side): Proof of Membership of Nationaltemplarorden in Sweden. "4. Source, source, source. I have worked on this before. For some reason I just can't get comfortable doing this. I wish I had someone who would sit down next to me and catch whatever my hang up is with this. I have all of the best source books, Mills Evidence Explained in particular. The hang-up is with me! Maybe someone can help! Need to find someone." Warning: This is a long post and asks for your input! It also does not have any gorgeous pictures or artwork to beautify and break up the paragraphs. Finally, Heritage Happens is in an update mode from the Christmas Holidays, so please bear with me. I do not have New Years resolutions. I stopped making them a few years ago. I have however had several ideas going on in my mind as of late and thought I really would like to work on some of these things. The new year is prime opportunity to analyze what I can actually accomplish. 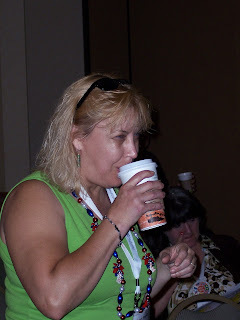 I have been mulling around also, using this blog for more than just my personal genealogy. Anything I do at any given time will eventually become my history, so why not? I could start a couple more blogs, but after you read this I think you will agree that I will not be having time for any more blogs. 2011 Happy New Year to you all! 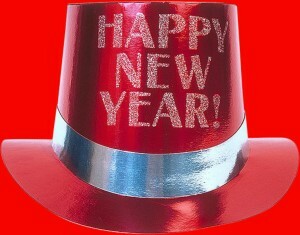 Wishing you a happy, healthy, safe & sane New Year! Do you realize today is 1/1/11?